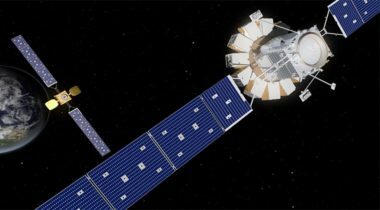 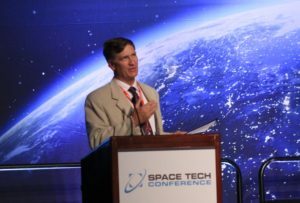 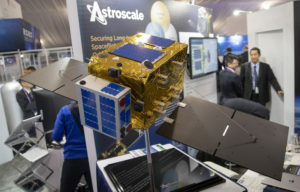 Astroscale, the Japanese company developing technologies to remove orbital debris, announced April 10 that it has raised an additional $30 million and will open an office in the United States that the company hopes will lead to new business opportunities. 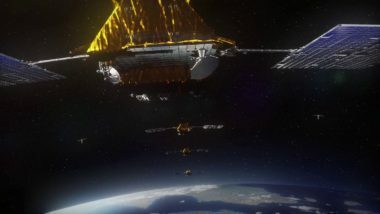 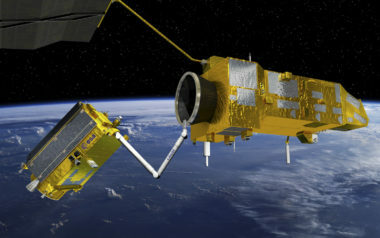 A satellite-deorbiting program the European Space Agency that’s been struggling to gain traction with its member states and industry has been redesigned to be more appealing. 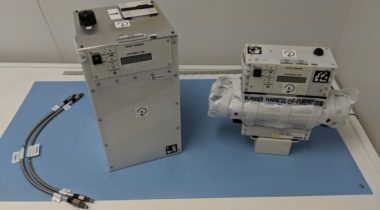 A startup company with plans to develop orbiting propellant depots will fly an experiment to the International Space Station next month to demonstrate some of its key technologies. 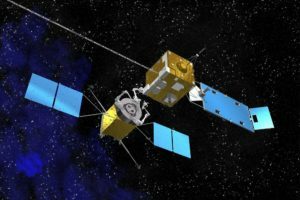 A startup company planning to develop orbital propellant depots to assist satellite servicing ventures has raised an initial round of funding to support a first launch as soon as next year. 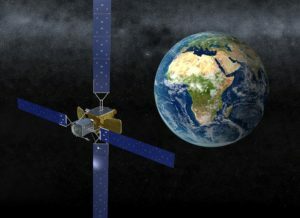 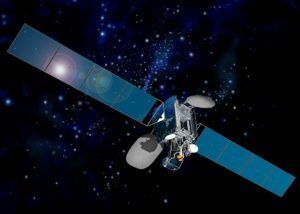 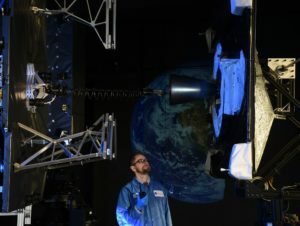 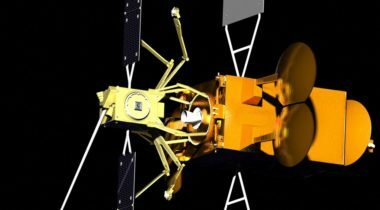 Intelsat-901, a 17-year-old communications satellite running low on propellant, is awaiting a first-of-its-kind service call from a robotic spacecraft carrying a fresh tank of fuel. 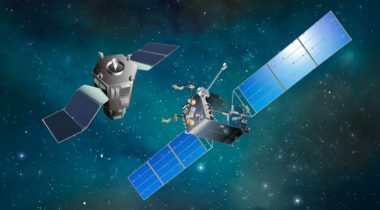 SSL is investing in on-orbit servicing because “mission extension is a game changer,” said Michael Gabor, advanced programs director for SSL Government Systems.